This weeks blog will be something a little different. We have dedicated this one to introducing and celebrating a team that has quietly been racking up the podiums in the background. 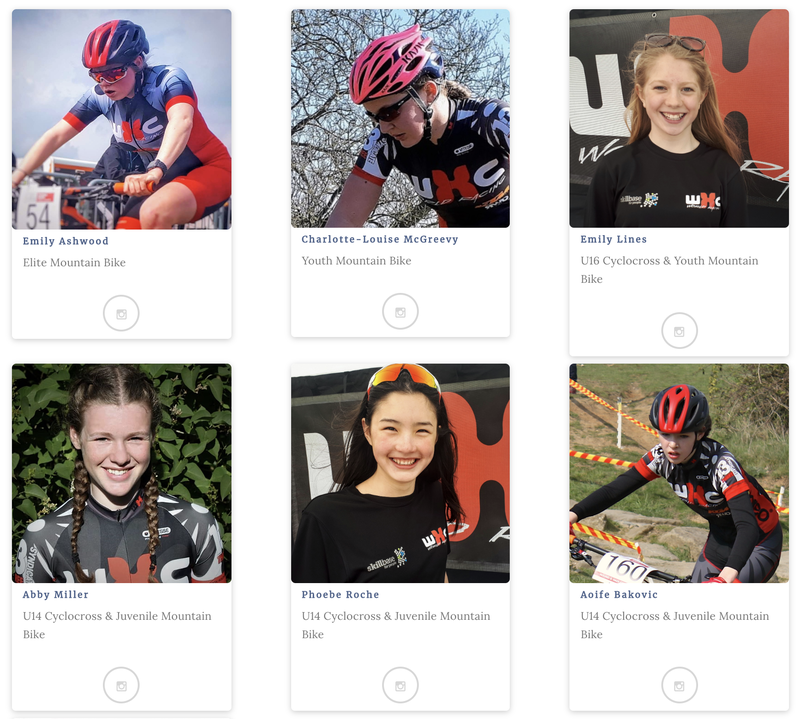 The team I'm talking about is the notorious WXC World Racing MTB Team. 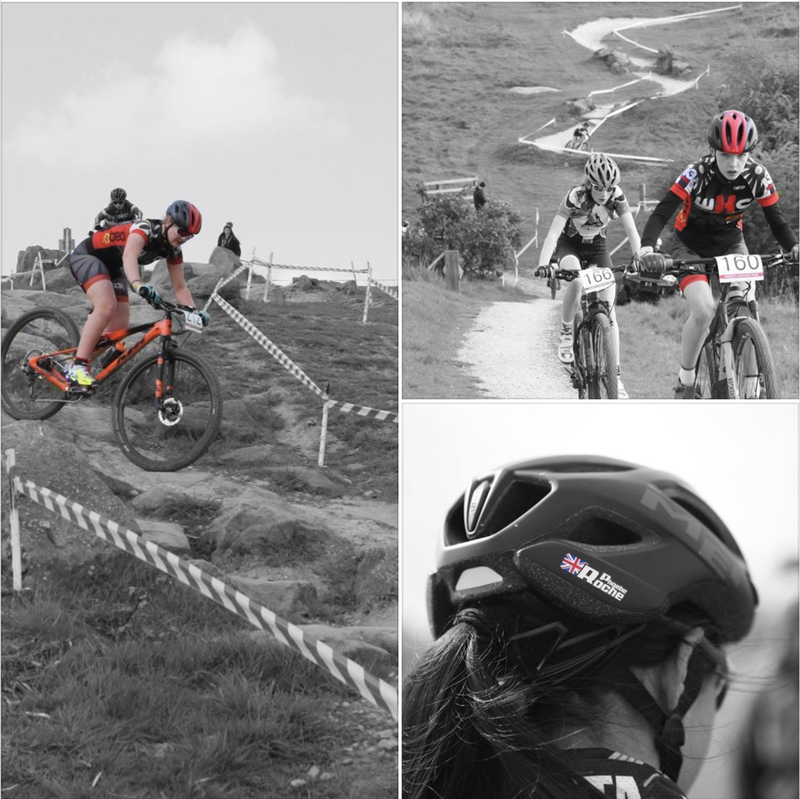 WCX is an all women's cross country and cyclocross team that have been competing up and down the UK since 2004. Their riders range from u14 to youth and elite level with ambitions such as "To take promising juvenile and youth riders, with raw talent, and give them the opportunity to develop into competent and confident riders at the highest level." The 2019 rider roster for the team looks impressive and contains a wide range of riders which ensures the team is able to dominate this year. The man behind the team is Trevor Brown. He's been with the team since the start and his ability to negotiate with riders and sponsors as well as provide advice and a helping hand is the reason why the team is as strong as it is. We at Fli have been supporting the team for a few seasons now providing KTM myroon's and canic's for the team. 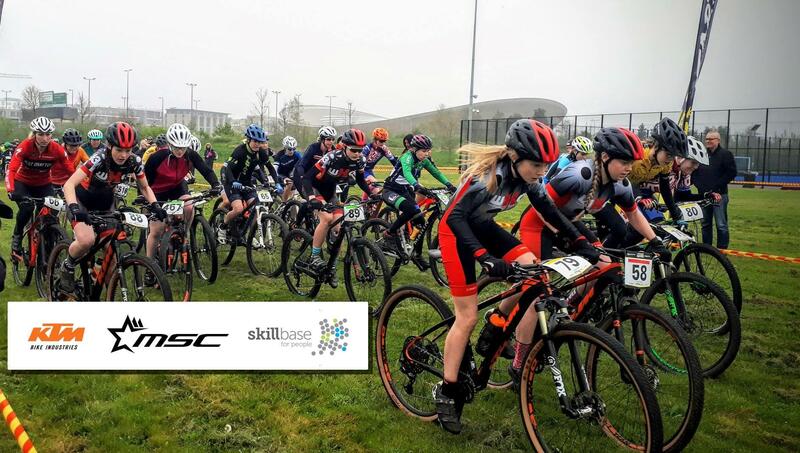 We are extremely proud to be backing an all girls team that has been so successful and cant wait to see what the upcoming year will hold for the girls. 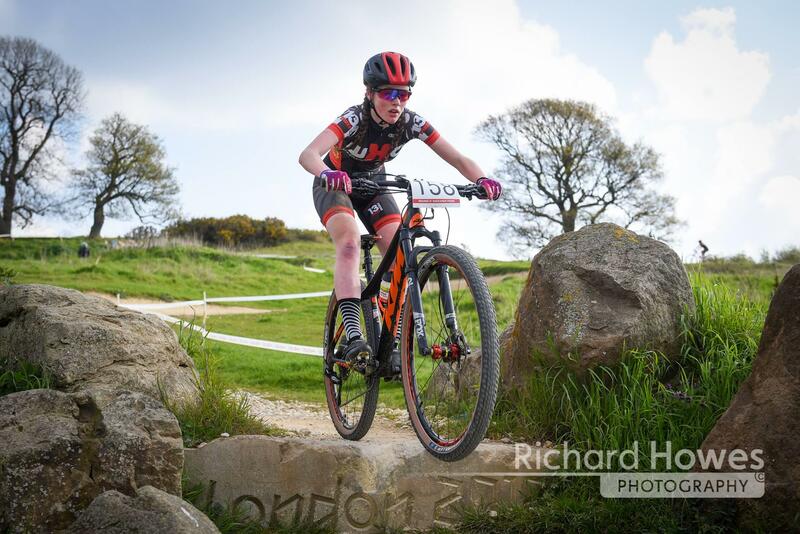 The most recent event the team headed to was the HSBC National Cross Country MTB Round 2 at Hadleigh Park. 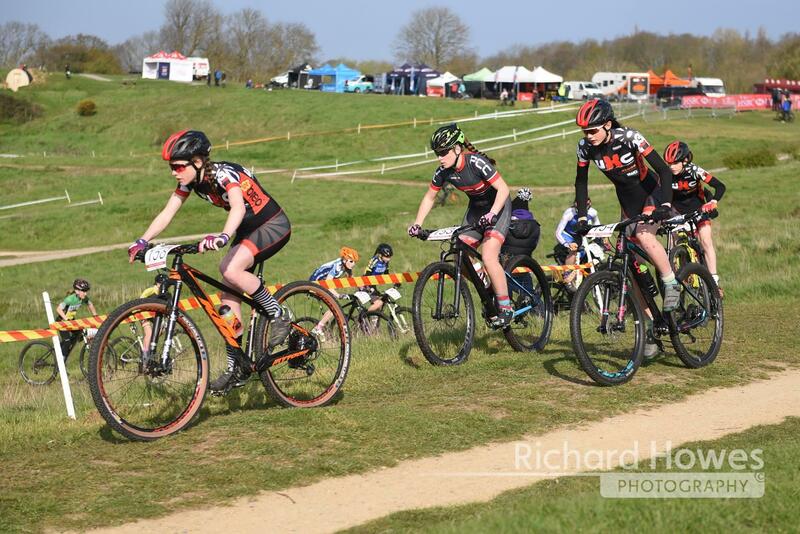 Although the official results are yet to be released the team looked very strong and each rider had a positive outcome. As they wait for the results to be released the team is already looking forward to the next round at Cannock Chase next month. If you want to read more about the bikes the girls ride you can follow this link to their website. Or click here to view more about the Myroon Master in one of our 'Featured Product' blogs. Or follow along with the social media links found bellow.